Enticing culture. Awe-inspiring landscapes. 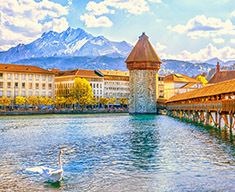 Some of Europe's most fascinating historical destinations. This tour has it all! Discover Rome by night on a walking tour of the Italian capital. 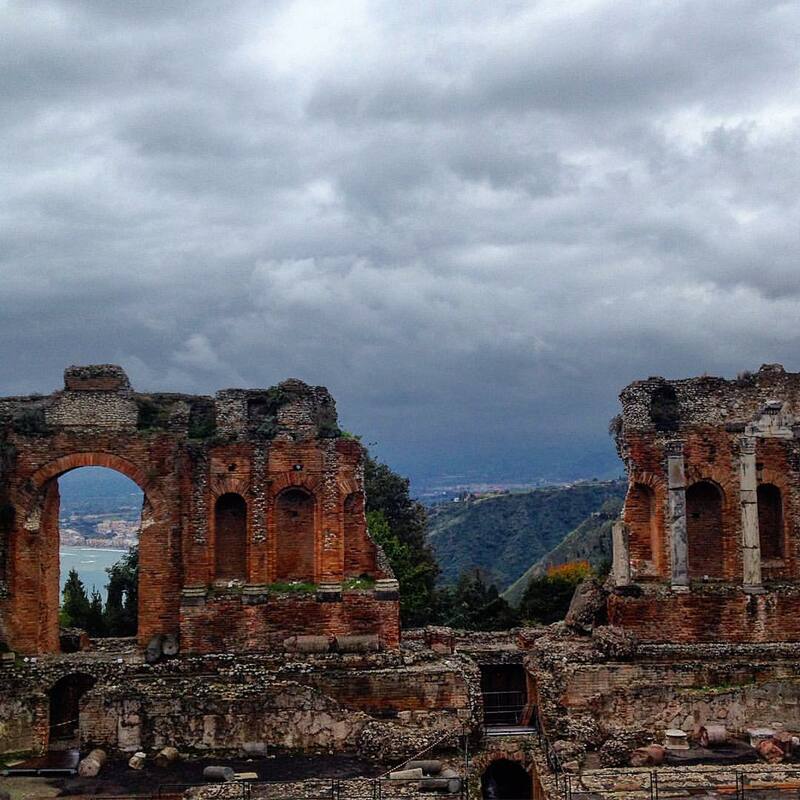 See Mt Vesuvius and explore the ruins of ancient Pompeii, a UNESCO World Heritage site. Enjoy free days to explore Sorrento, Taormina, and Palermo at your pace. Encounter the iconic Trulli houses in Alberobello & the ancient cave city of Matera. 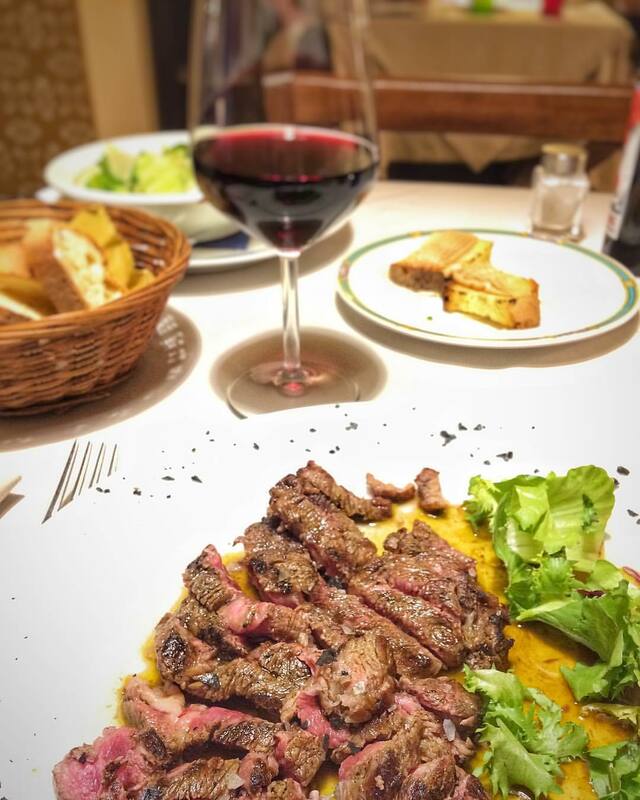 Eat, drink & be merry with a group of new friends. 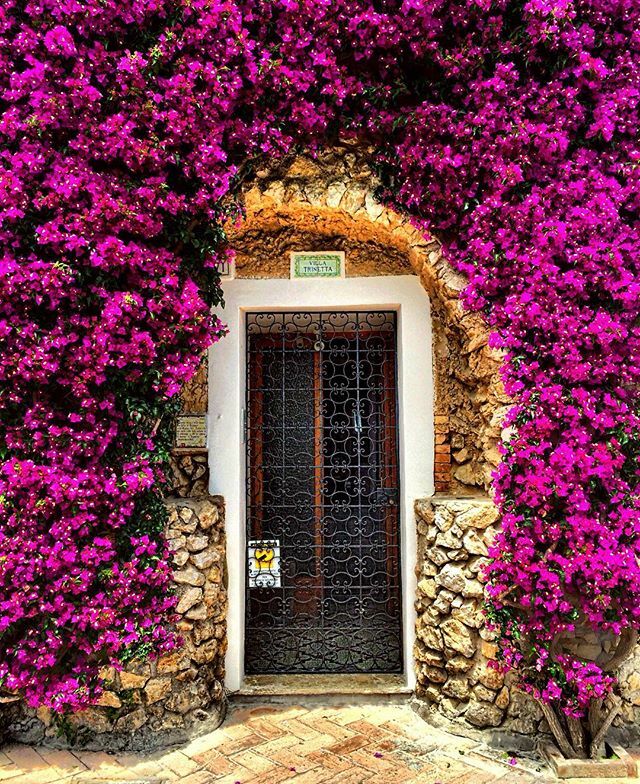 Discover Southern Italy & Sicily and return home forever changed. 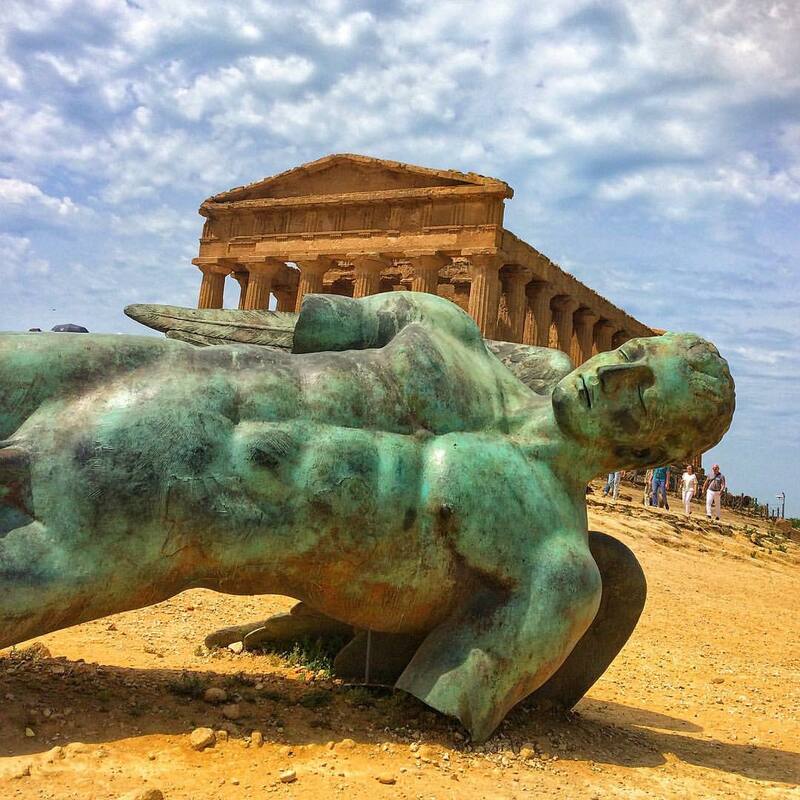 setting foot in the Valley of Temples in Agrigento, driving the coast of Sicily, a visit the ancient trulli houses of Alberobello and many more! Welcome to Rome! Meet up with your tour leader at our hotel in the afternoon and prepare for a great evening. 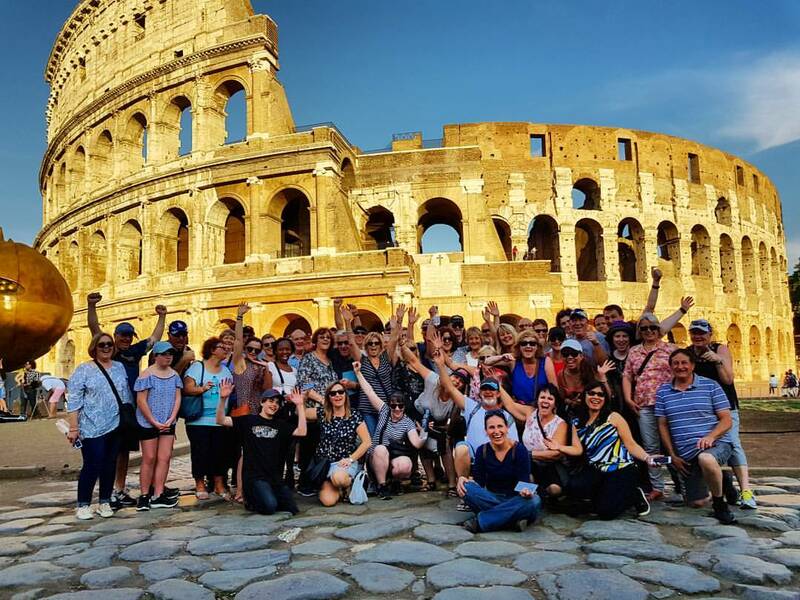 Your tour leader will show you ‘Rome by night’ - explore some of the iconic sights of the Eternal City including the Trevi Fountain, Piazza Navona and the Pantheon. Later this evening we'll enjoy dinner at a local restaurant. Your tour begins! 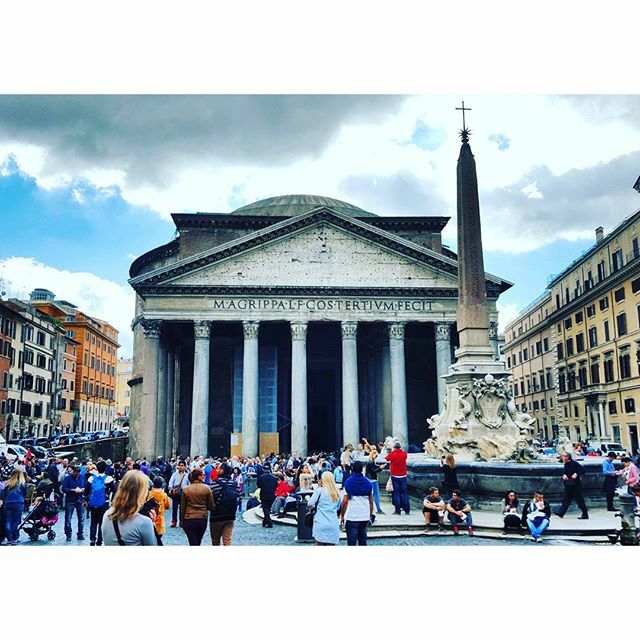 Tonight you will enjoy a evening tour of Rome - see the capital in all it's glory, including views of the Trevi Fountain, Piazza Nova and Pantheon. Try some classic Roman cuisine and get to know your Expat Explore tour leader and fellow travellers at the welcome dinner this evening. Leaving Rome, we’ll head to the Sorrento peninsula, stopping off along the way to see Mount Vesuvius and to explore the ancient ruins of Pompeii, destroyed in 79AD in a catastrophic volcanic eruption. Upon arrival on the Sorrento peninsula we have a two night stay. This area is famous for limoncello (a sweet lemon liqueur), the perfect way to finish off your included dinner this evening! 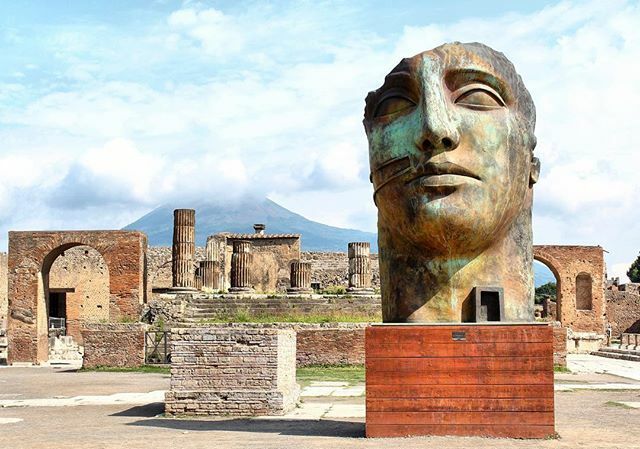 See Mount Vesuvius and explore the ancient ruins of Pompeii - preserved since ancient times under meters of ash and pumice, it offers superb insights into life (and death) in the ancient Roman Empire. An expert local guide will accompany you and introduce you to the history of this UNESCO World Heritage Site. A gorgeous old town hugging the coastline, the Sorrento peninsula is our base for the day. Explore the towns in your own time, or alternatively choose our optional excursion to the famous Isle of Capri, where you can spend some free time exploring the rugged coastline, ancient Roman ruins and stylish piazzas. 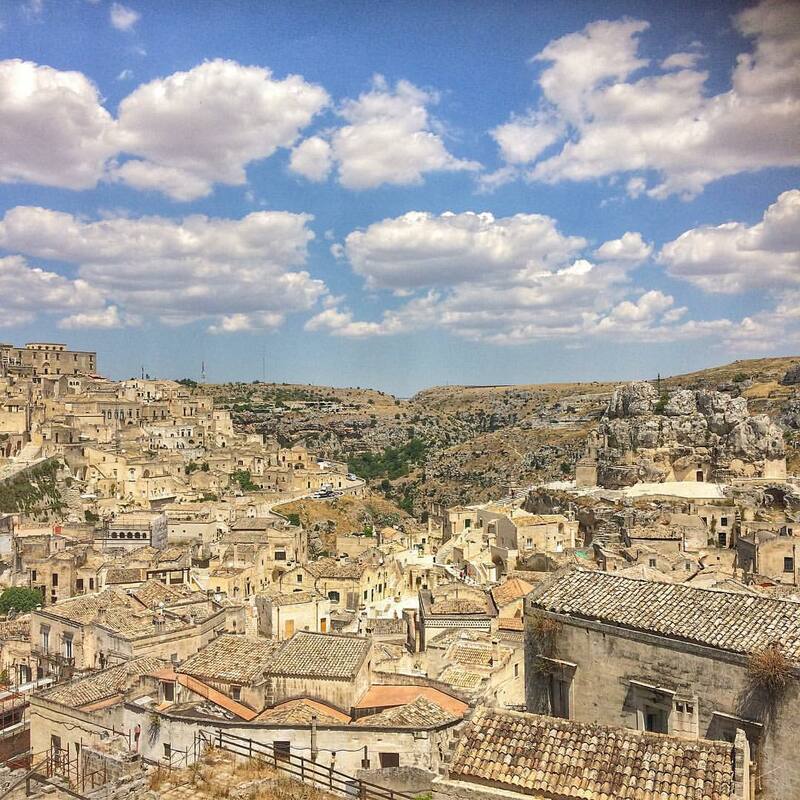 Comfort stop in the ancient cave city Matera. Human remains from 7,000 BC have been found here, and the historical center and the Park of the Rupestrian Churches is a UNESCO World Heritage Site. Explore the 14th century trulli stone houses, the Parrocchia Sant'Antonio di Padova church, and the Trullo Sovrano museum. Originally constructed as temporary shelters and storehouses by farm labourers, the trulli are now permanent features of Alberobello. Today we take a coastal drive beside the Ionian Sea, before we leave the mainland behind and take a short ferry ride over to the island of Sicily, home of Mount Etna. Prepare for stunning views as we make our way to Taormina. Upon arrival your tour leader will take you on an orientation walk of this hilltop town, showing you some of the highlights you can explore further on your free day tomorrow. 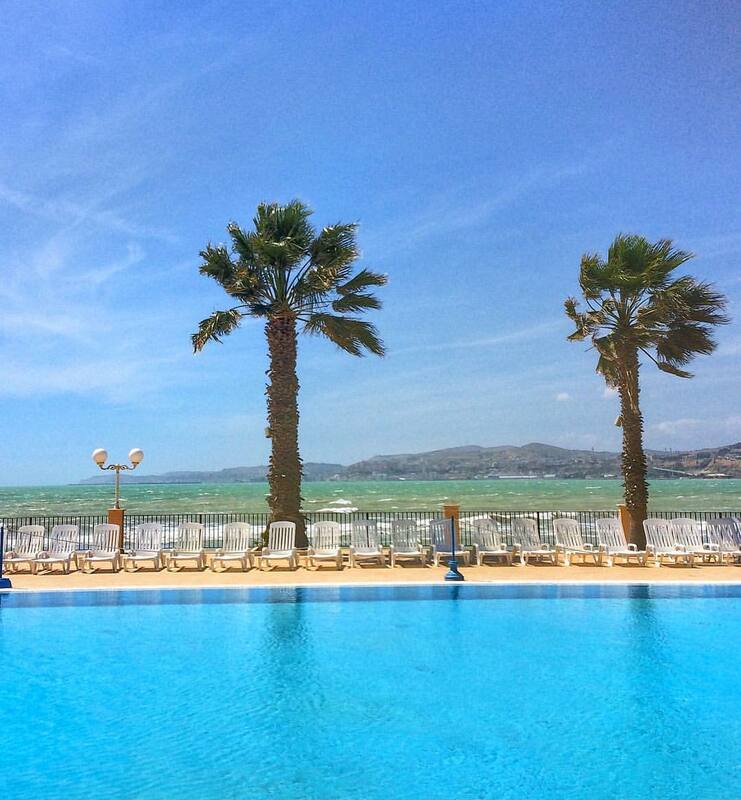 This evening we’ll top off our Sicilian experience with an included dinner at our beachside hotel. 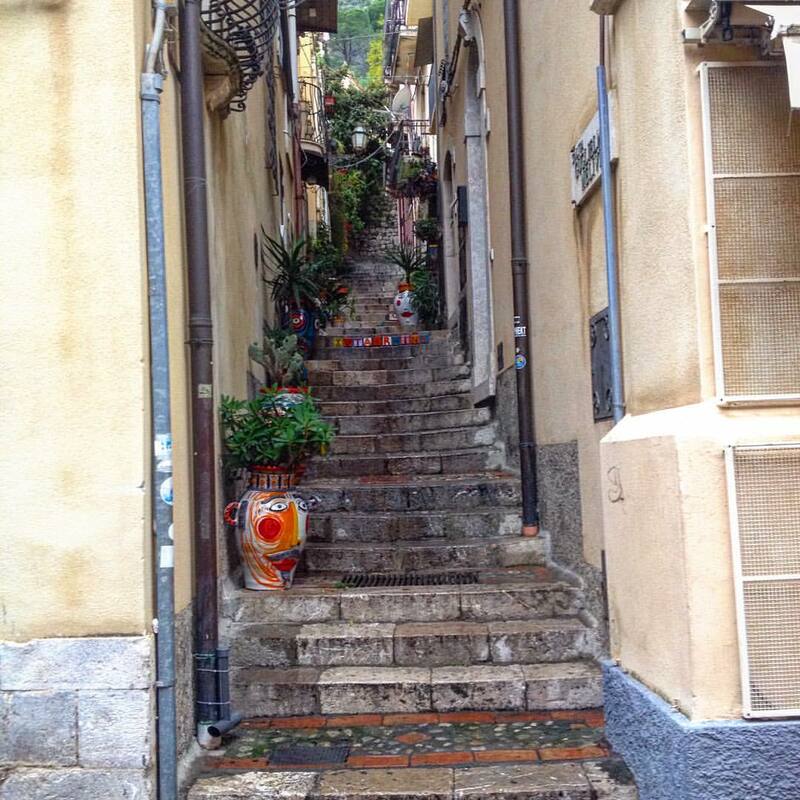 Orientation walk of Taormina. One of the most popular holiday resorts in Sicily, Taormina was founded by the Greeks who built an amphitheater in a stunning hilltop location overlooked by Mount Etna. During your exploration with your tour leader, you will be taught about the art of passeggiata, an Italian social custom. As you roam through the streets and alleyways, the presence of the active volcano Mount Etna adds to the excitement of visiting this Greco-Roman town. Enjoy a free day to relax on Sicily's beautiful beaches, or explore the island's quaint towns. The town of Taormina itself is one of Italy’s most popular summer destinations, perched on the side of a mountain and offering medieval churches, a castle and Greek amphitheatre. For those looking to explore further afield on their Italian tour, speak to your tour leader for their recommendations, including boat tours of the beautiful coast line, paragliding and 'Godfather' tours. 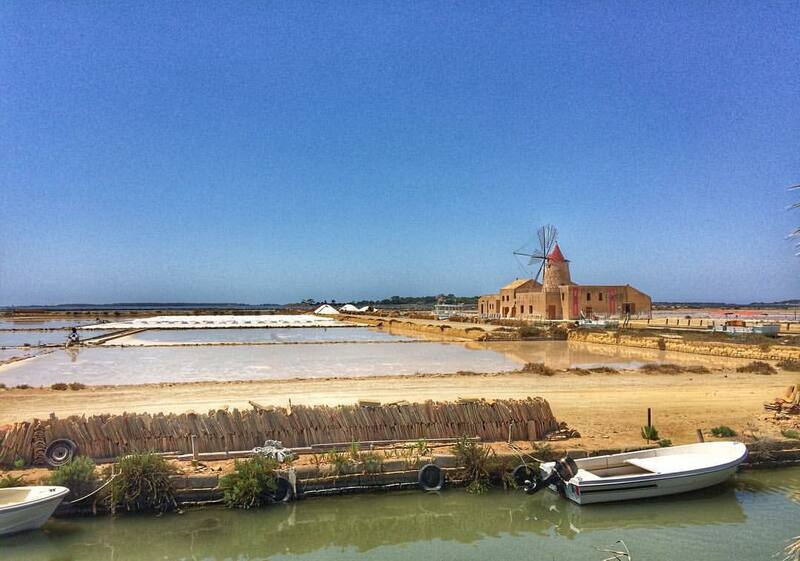 Take an easy drive through the heart of Sicily today and be charmed by the sweet Sicilian scenery en route. 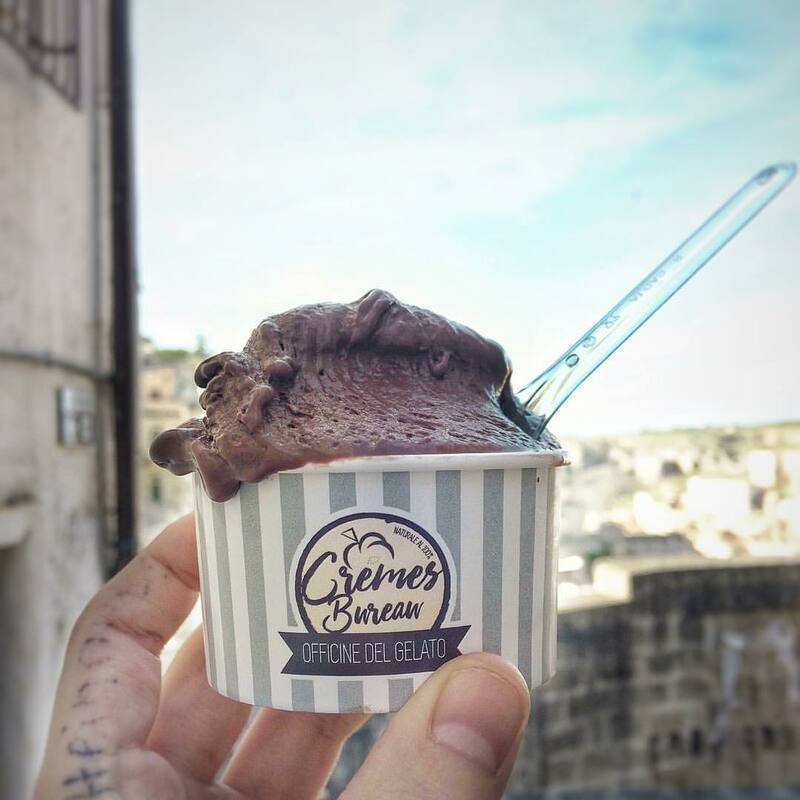 Along the way, take a comfort stop in Syracuse, an ancient town on the southeast coast of Sicily that was built in ancient Greek times. Then drive the final stretch for the day to ‘Valle dei Templi’ (Valley of the Temples), one of the most outstanding examples of Greater Grecian art and architecture. Spend the night in the hilltop city of Agrigento. Visit the historically significant Sicilian city of Syracusa (as the locals call it). Located on the southeast coast of Sicily, Syracuse was originally a Greek colony. Today it’s home to a number of Greek remains like a Greek theatre that dates back to the 5th century BC. You will be transported back in time as you meander cobbled lanes, pavement cafes and baroque architecture. While here shop locally-grown pistachios, almonds and sun-dried pachino. Leaving Agrigento this morning, take a scenic drive through central Sicily as you set out to the town of Cefalù for lunch. Cefalù is a historic town that boasts some of Italy’s finest beaches. Arriving in Palermo in the early afternoon, enjoy a walking tour that will introduce you to the city’s highlights. Founded more than 2,700 years ago by the Phoenicians, Palermo is noted for its history, culture, architecture and food. Sights you'll see on your walking tour include the Piazza Indipendenza, Porta Nuova (The New Gate) and the Cathedral of Palermo. Enjoy a walking tour of Palermo; see the highlights of this historic city, a melting pot of cultures over the centuries. Make a note of all the places you want to explore further on your free day tomorrow. Enjoy the day to further explore Sicily’s capital, Palermo. Over the centuries Palermo has been colonized by many different rulers, including the Greeks, Romans and Normans. This melting pot has resulted in a variety of architectural styles for you to explore in the historic old town. The option of an excursion to Monreale is also on the table. 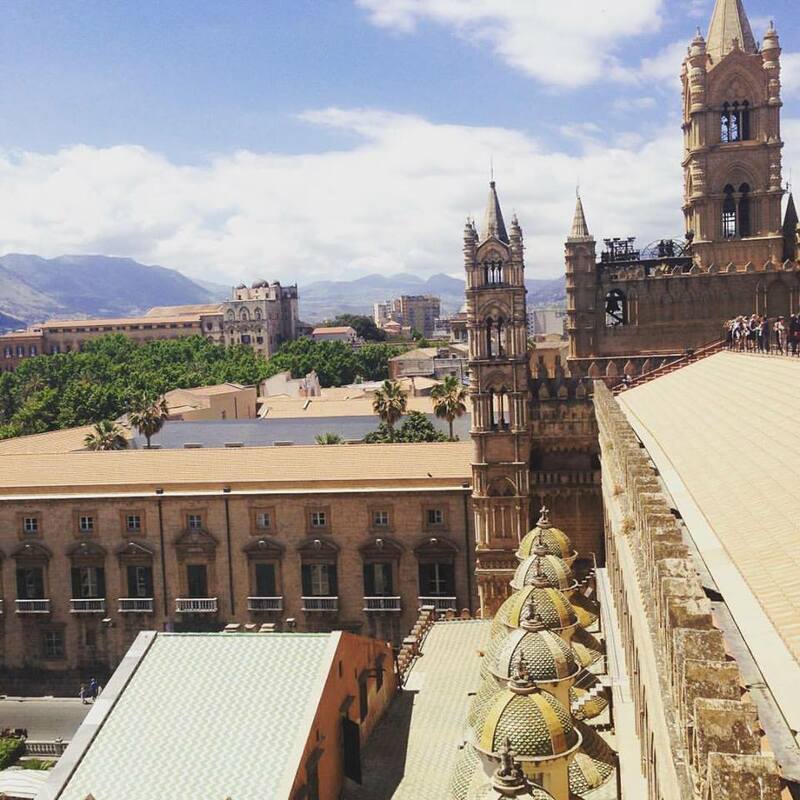 Travel there by coach and visit the spectacular Monreale Cathedral, a UNESCO-listed attraction. 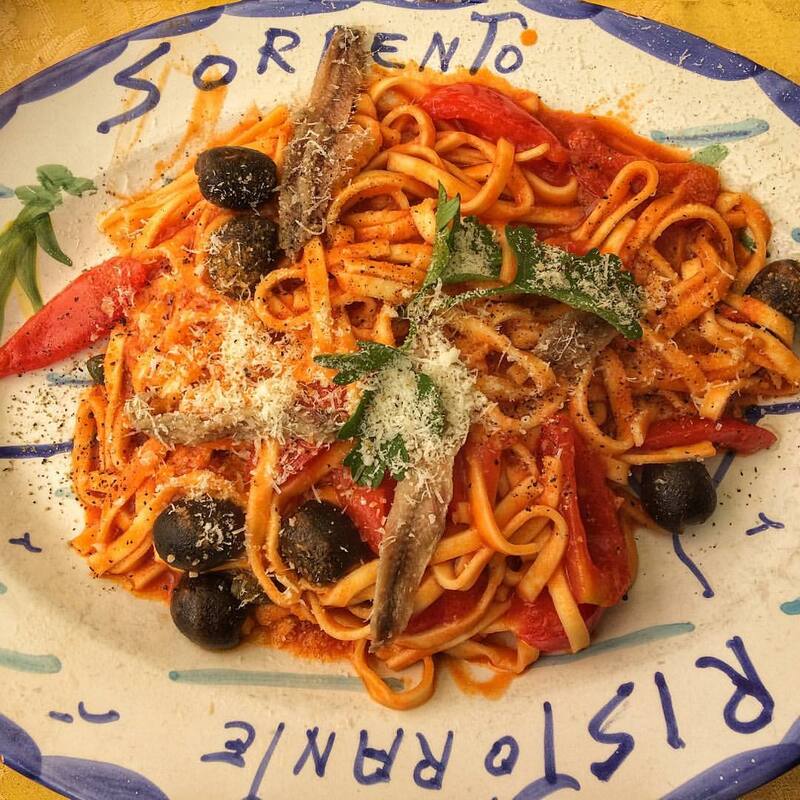 Then visit an Italian farmhouse for a delicious lunch. This evening, we’ll take an overnight ferry back to the Italian mainland. For travellers who wish to stay on in Palermo, tonight’s hotel accommodation will be included in the tour price, and the tour will end in Palermo on Day 10 after breakfast. This morning we’ll arrive in Naples where travellers can choose to end their tour (with a drop off at the port), or continue on the coach with the tour leader and make our way back to Rome, where the coach will drop off at the hotel. You can choose to end your tour in Naples this morning if you wish to extend your stay in southern Italy (with a drop off at the port), or carry on back to Rome where the tour will end this afternoon. 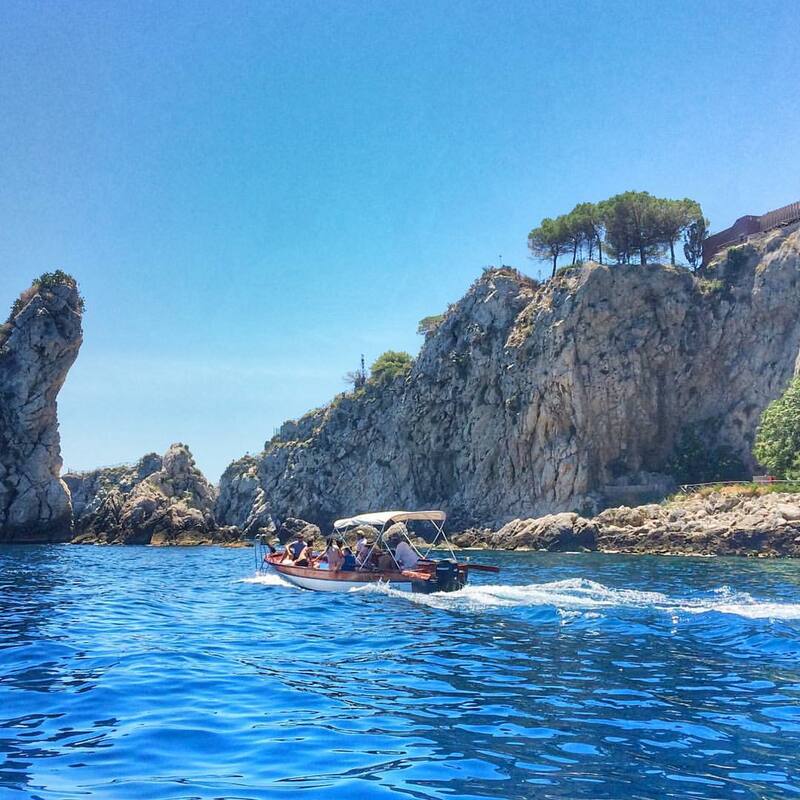 On your free day, why not enjoy a full day tour to the Island of Capri? The day starts with a boat trip from the Sorrento Peninsula. Arriving at the colourful Marina Grande, we transfer by private minibus to Anacapri, the route will offer magnificent views along the way. You will have time to explore Anacapri before the return drive to Capri Town. 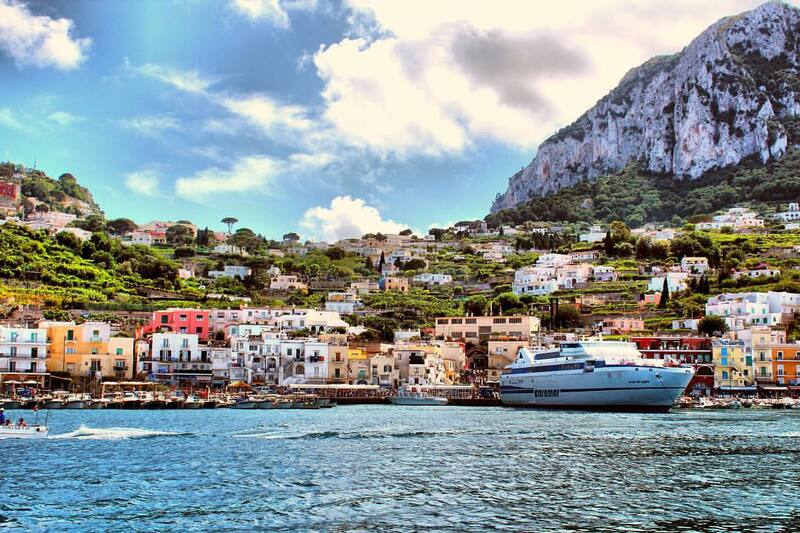 Popular with tourists and local alike, Capri is always bustling with activity. After lunch time, you have the opportunity to explore the Gardens of Augustus. The gardens are filled with many species of plants and you can take in the views of the Faraglioni, a famed offshore rock outcropping, and the Bay of Marina Piccola. Explore Capri's fabled plaza, La Piazzetta, with its many chic boutiques and gift shops before returning back down to Marina Grande, where you will have time to visit the famous Blue Grotto or to take a boat trip around the island (optional extras), later this afternoon we board our return vessel to Sorrento. Included in this optional excursion is a Jetfoil round trip, minibus transfers on the island, Augustus Garden entrance fee and the services of a local guide. 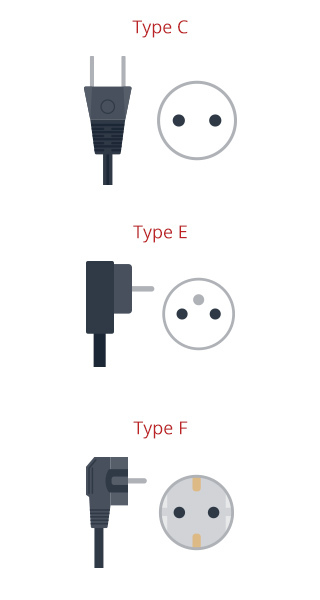 *Please note minimum numbers are required. Discover the stunning Amalfi coast, widely considered to be Italy's most scenic stretch of coastline, the peninsula and beautiful villages are a UNESCO World Heritage protected area. 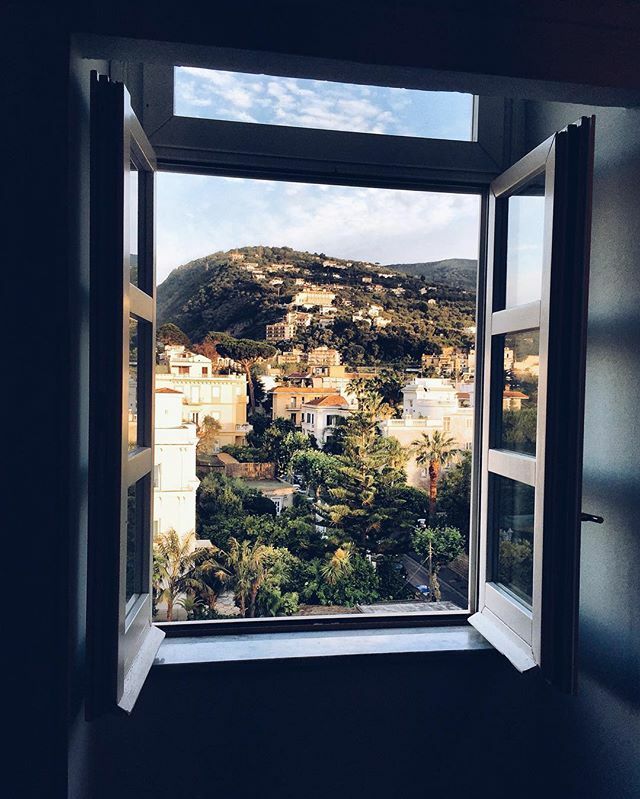 A highlight of this excursion is the free time in the beautiful town of Amalfi, and you will also take a stunning coastal drive through the towns of Positano and Praiano. 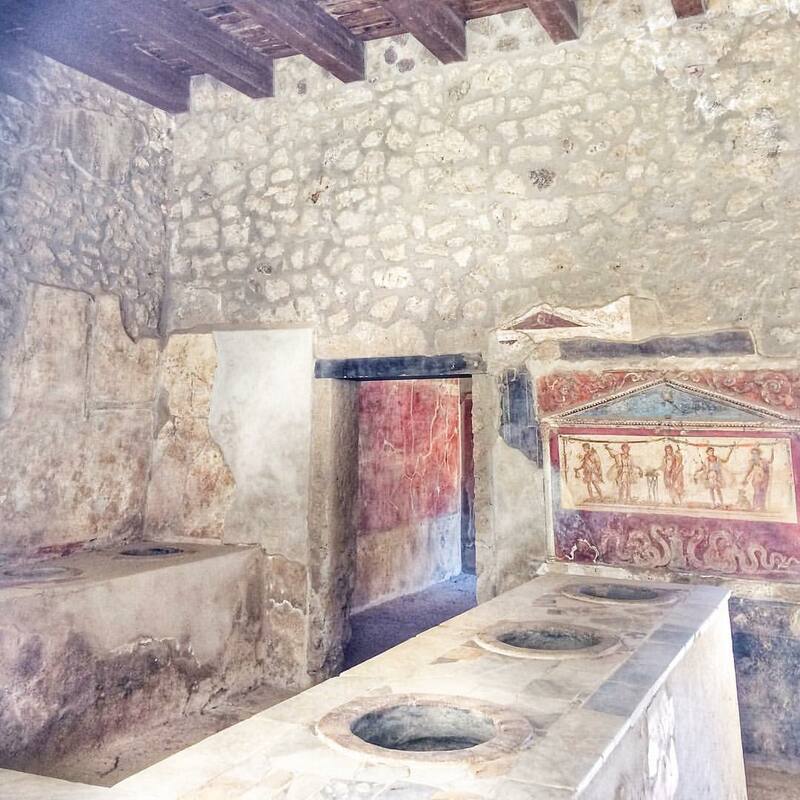 This is a half-day tour starting from Pompeii, with all transportation and the services of a local guide included. 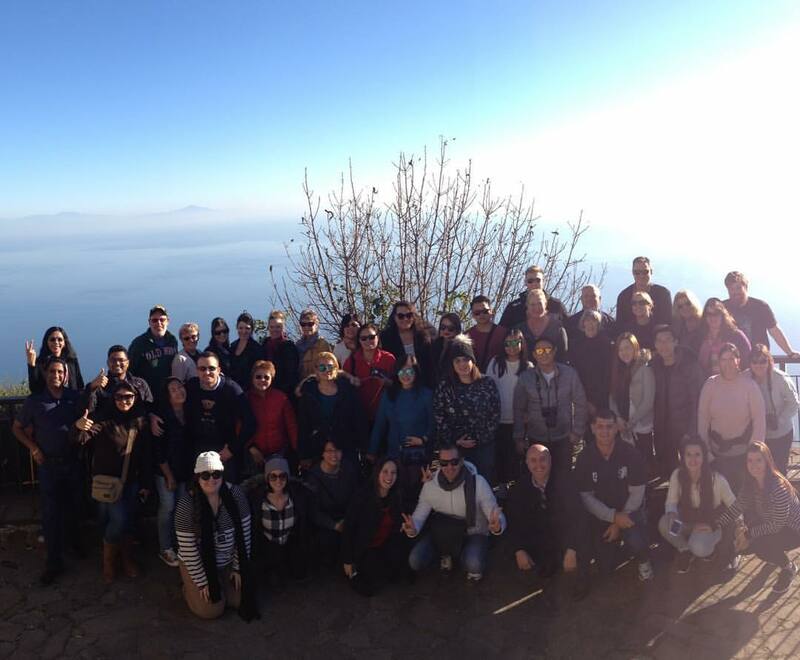 The excursion will finish back at the hotel in the Sorrento region, where you tour leader will be on hand to check you in. Explore the Taormina coast line and Mermaid’s Bay, take a peek at the lesser known but equally beautiful sister to Capri’s Blue Grotto, enjoy swimming stops in the azure Ionian sea and admire the natural beauty of the Isola Bella. 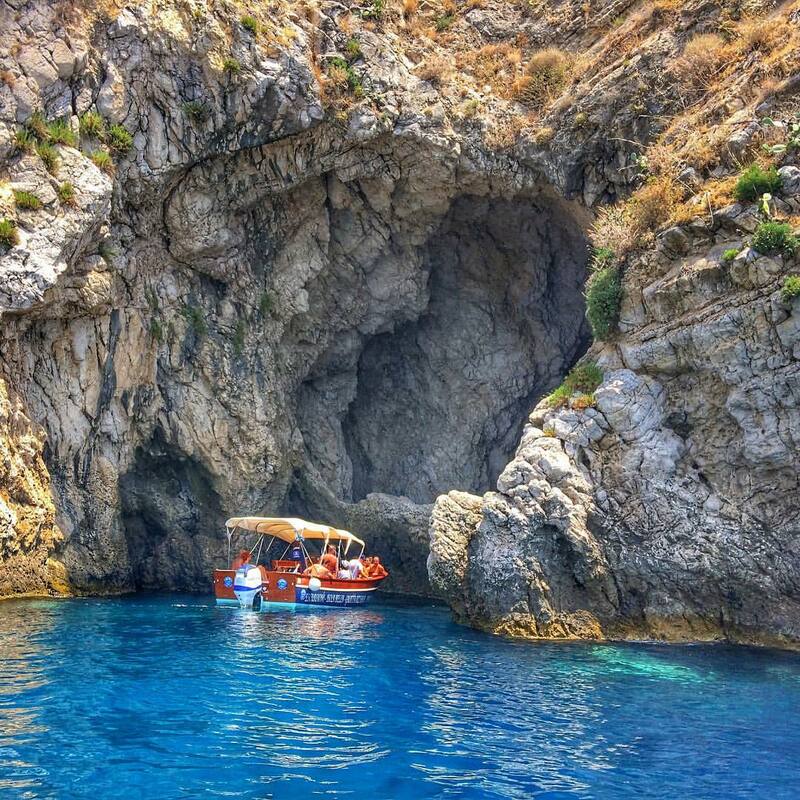 Explore the Taormina coastline and Mermaid’s Bay on a private boat. You'll take a peek at the lesser known but equally beautiful sister to Capri’s Blue Grotto, enjoy swimming stops in the Ionian sea, admire the natural beauty of the Isola Bella island and see locations where scenes from The Godfather were filmed. 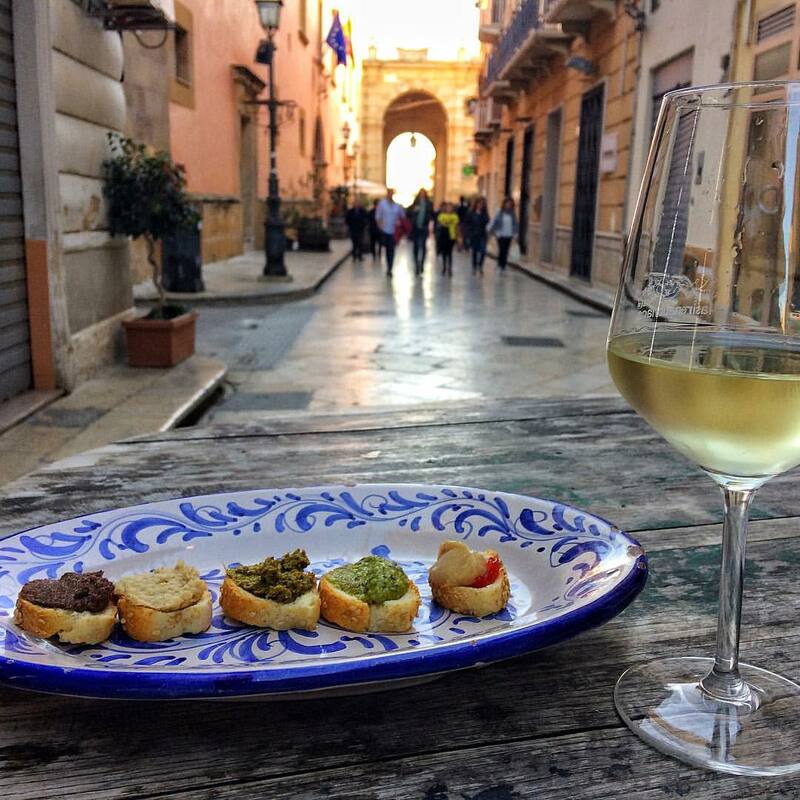 There's also an aperitivo to enjoy, with white wine, crisps, fresh fruit and Sicilian Bruschette. 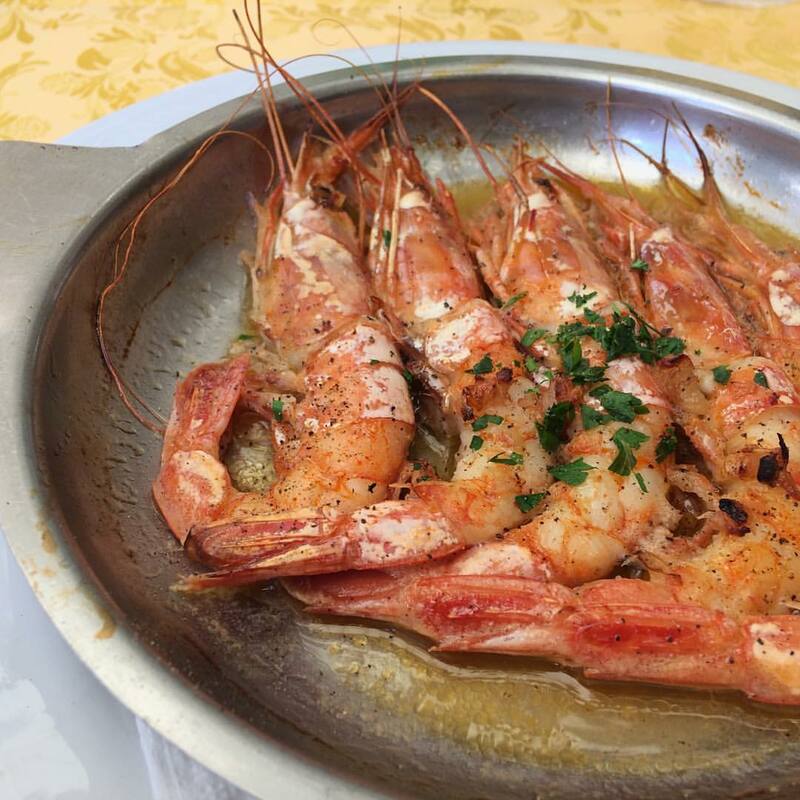 Welcome to Sicily, the land of amazing ancient food, which dates back 2,000 years to a time when the Romans and Greeks contested the land whilst roasting fresh fish and peeling lemons and oranges. Tonight you have the opportunity to taste some of the best food Italy has to offer, with our amazing fish-based optional dinner! 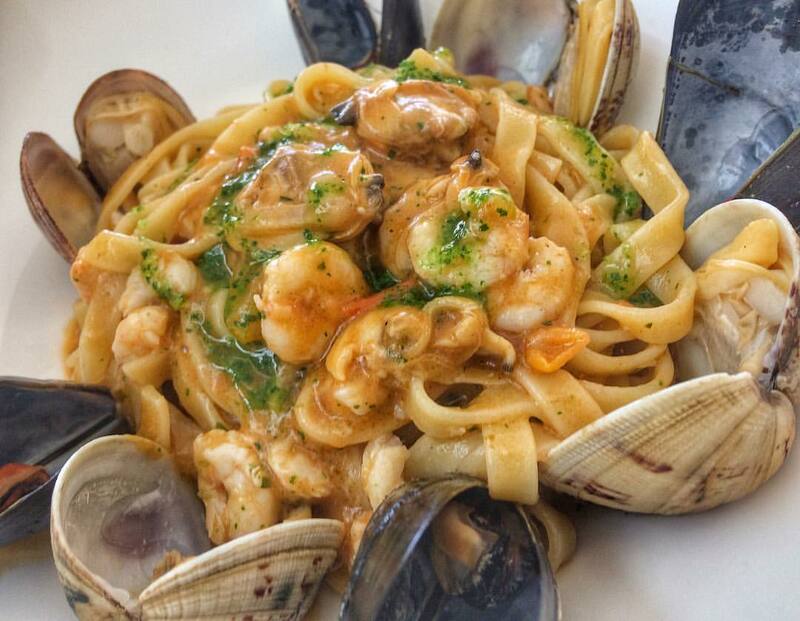 Dishes that may feature on the menu include swordfish parmigiana, stonebass ravioli, pasta alla Norma and Crema Catalana with Sicilian orange. Vegetarian dishes are also offered. Conquer Mount Etna, one of the most active volcanoes in the world! Enjoy a day trip to this UNESCO World Heritage Site with a local guide. In Greek Mythology, the deadly monster Typhon was trapped under this mountain by Zeus, the god of the sky and thunder and king of gods, and the forges of Hephaestus were said to also be located underneath it. After transferring from our hotel, we'll take a funicular to the half way point, and then travel by 4x4 vehicle to the top station. Your expert English-speaking local guide will provide information on the geography, geology, flora & fauna, local customs and history. Sit down for lunch at a popular restaurant located on the slopes of the Cefalu fortress (within walking distance from the historic centre). Catch spectacular views from its terraces as you feast on typical Sicilian food. 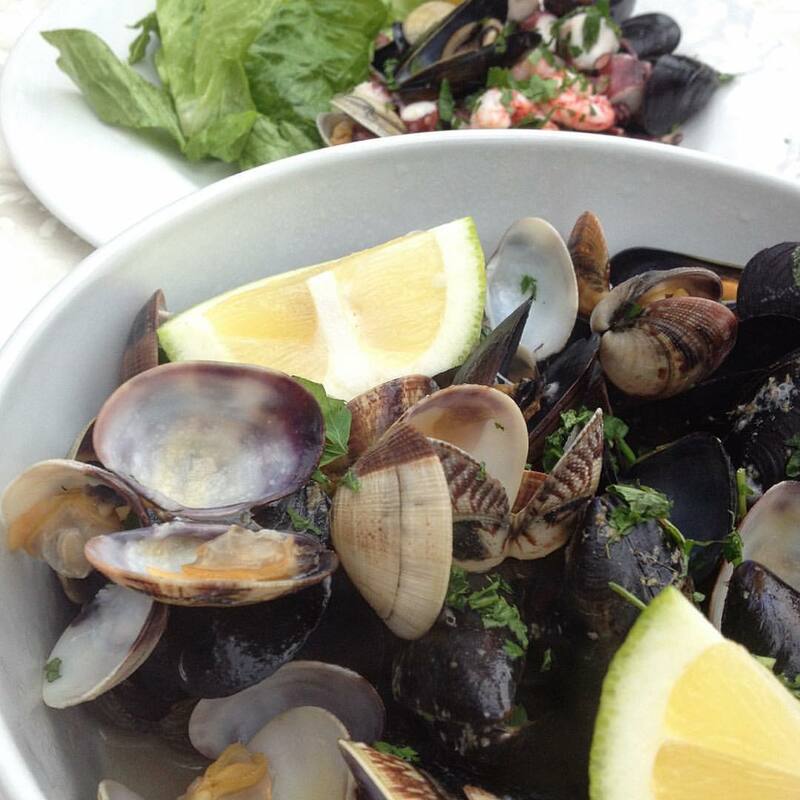 Due to the multiple populations invading and conquering Sicily over the centuries, the dishes served here have been influenced by Greek, Spanish, French and Arab cultures. All products used are fresh, locally-grown and burst with flavour. Monreale is known as one of the most prestigious areas in Sicily. Visit and explore the UNESCO-listed Monreale Cathedral, famous for its infusion of Norman and Arabic architecture. The itinerary includes entry to Monreale Cathedral (excluding the Cloisters). After this sit down for a seasonal 4-course lunch in a beautiful Italian farmhouse. You can expect homemade Sicilian food on the menu - dishes like fresh ricotta cheese, risotto with seasonal vegetables, seasoned olives and stuffed aubergines! Please note: minimum numbers apply. Your tour starts and finishes in Rome. There is also the option to finish the tour in either Palermo or Naples on Day 10. Please have a look at our essential tour help page for detailed information.